Sorry, the correct anwser is "C. It is equally common in all three subtypes." Hemorrhagic transformation represents the conversion of an ischemic infarction into an area of hemorrhage. 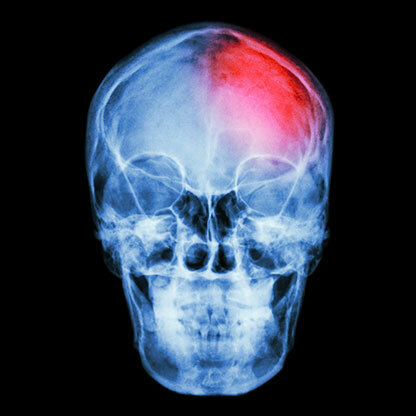 This is estimated to occur in 5% of uncomplicated ischemic strokes, in the absence of fibrinolytic treatment. Hemorrhagic transformation of an ischemic infarct occurs within 2-14 days post-ictus, usually within the first week. It is more commonly seen following cardioembolic strokes and is more likely to occur with larger infarct volumes.